Add a personalized touch to any party with our Pennant Banner. 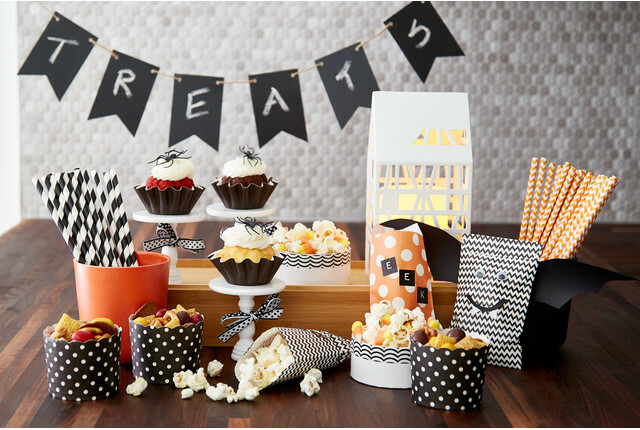 Made up of cardstock mini-pennants, this unique garland lets you add letters to spell out the event you want to celebrate, from birthdays to congratulations to bon voyage. Designed to coordinate with artful, handcrafted themes, this will be one party decoration that everyone will remember.